On the 4 October the annual Silver Sunday will be taking place across the UK, celebrating older people and their contribution to communities. 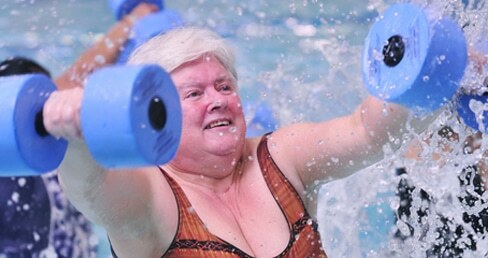 The event offers a range of free activities for people over the age of 65, to provide a chance for older people to keep active, try new things, meet new people and overcome loneliness. Activities on offer include concerts, museum tours, chocolate tasting, bike rides and many more. Check out this list to see the activities and events on offer this year. If you are interested in hosting an event, you can do so simply by following the instruction on the Get Involved page and then submitting your event. Silver Sunday was a campaign set up three years ago in 2012 by the Sir Simon Milton Foundation to try and work to reduce the loneliness and isolation that a third of older people admitted to feeling. The 2014 campaign was a huge success, with over 400 events taking place across the country, helping thousands of older people to get out of their homes and make friends and have fun.